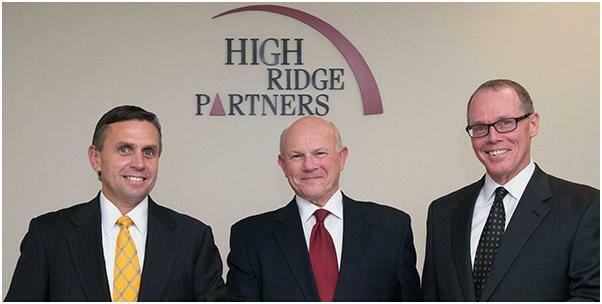 High Ridge Partners provides responsive, personal, practical and cost-effective services to businesses in financial distress. We are problem solvers. We implement practical common-sense solutions to a wide variety of financial and operational problems. Although based in Chicago, we have helped clients coast to coast. We respond quickly, thoughtfully and deliberately. We recognize that a client's financial distress is immediate. Our professionals’ many years of varied experience permit them at the outset of an engagement to identify immediate and long-term needs. Our reputation for integrity and success restores confidence among owners, management and creditors. We know that there are no “stock” answers. After we identify a client's unique needs, we tailor an initial action plan to relieve the immediate financial distress. We call on our experience and creativity to build on that initial plan to assure long-term viability and success. We offer practical solutions to the financial and operatioinal problems of small and mid-sized businesses. Our experience enables us to anticipate the day-to-day issues faced by a distressed business. Although we are well versed in the underlying theory of analyzing and managing a distressed business, we know clients want results. Practicality is our guiding principle.